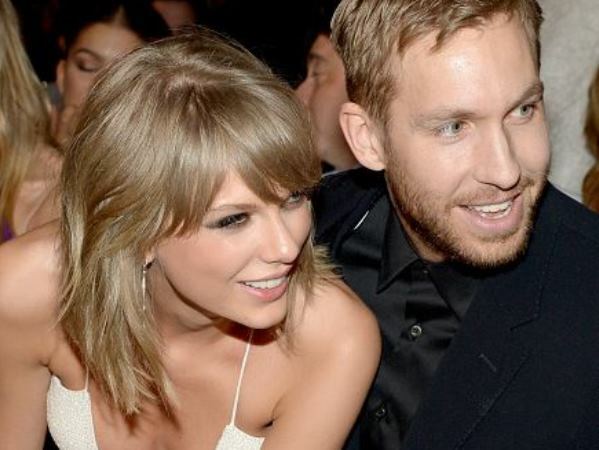 Is Calvin ALREADY cheating on Taylor? Taylor Swift is “in denial about how serious” boyfriend Calvin Harris is taking their relationship, it has been claimed. The 25-year-old singer has been dating the Scottish DJ for the last couple of months. But after a photograph of the 31-year-old with another woman in Las Vegas on May 16 surfaced, Taylor reportedly confronted her beau about her identity. While Calvin was seen leaving the MGM Grand in Las Vegas in the same car as the mystery lady, he spent the next evening with Taylor at the Billboard Awards. The new couple looked particularly loved up, with Taylor embracing her handsome beau every time she won an award, which was eight times in total by the end of the night. The rumours of trouble between the pair contradict other recent reports that they are happier than ever and are inspired by each other almost as much as they are attracted to one another. Neither Taylor nor Calvin’s representatives have commented on the cheating allegations. I'm a 34 year old woman looking to meet men between the ages of 35 and 45.